All Square ambassadors play an important role in connecting golfers from across the world. We caught up with golf professional Leon Marks who runs GolfSchool Luxembourg at Golf de Luxembourg – Belenhaff. Find out about his passion for the game and the courses he loves to play. My Grandfather introduced me to golf by taking me to a driving range when I was about 8 or 9 year old. I was later at the age of 10 allowed to be a member of Pyle and Kenfig Golf Club after a mini interview with the club captain. 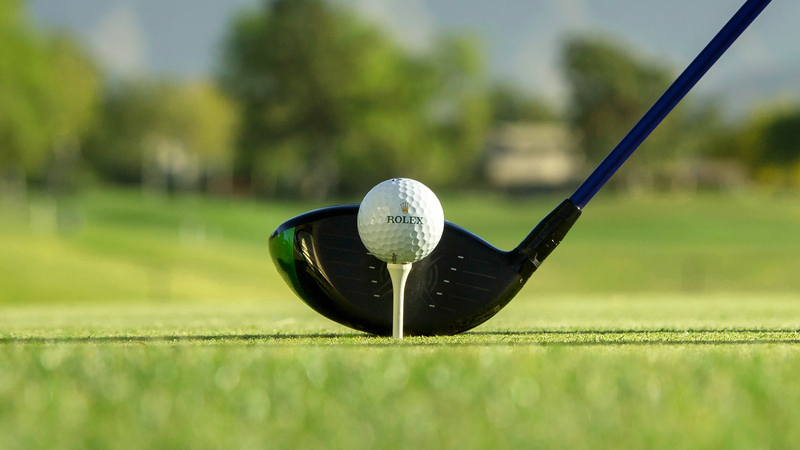 Can you tell us about your golf school? Although I have been at Golf de Luxembourg since 2001, the GolfSchool was only really created 4 years ago. My plan was to ensure that we had the best equipment available to correctly diagnose mistakes or enhance golfers to help them achieve their goals. That’s why we have 3 Flightscope’s, 2 Boditrak’s, Sam Putt Lab, MySwing 3D, Swinguru, Capto and 2 Mevo’s along with multiple view camera analysis. We only use the technology when the student wants it and never charge extra. Our biggest asset however is our junior program. We now have over 100 juniors taking regular group lessons or joining in our holiday camps. That is the main reason why we have grown from 2 to 4 coaches in the last 3 years. 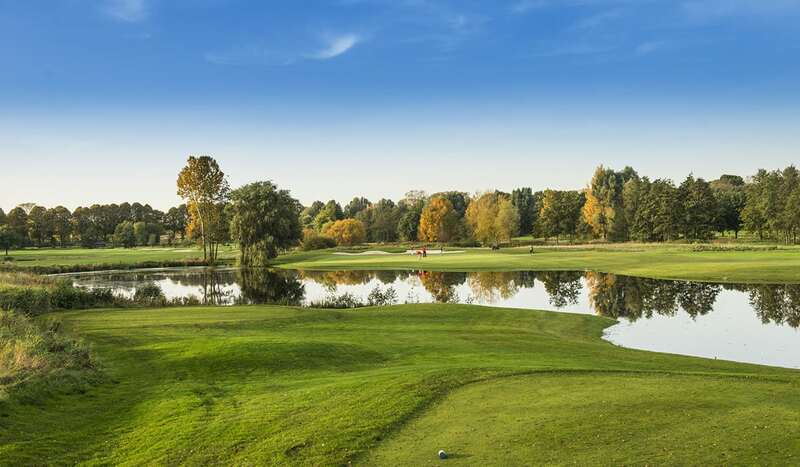 What makes Golf de Luxembourg – Belenhaff so special? Anywhere in Luxembourg is unique, the languages and cosmopolitan nature make it special. Having been 17 years at one club I think it’s a mixture of things, the sloping greens, the crazy weather, the upper holes from 15-18 are my favourites as they allow a bit of risk reward which is great towards the end of a round, but for me it is the people who make it special. What made you want to become an All Square ambassador? Knowing that everyone in this social network platform is a golfer allows me to express my golfing joy here easier than others like Facebook or Instagram. It’s pure golf. If I can send a post which encourages others to play golf today, then I think it’s perfect. I like that it’s local but yet international. I have had so many great experiences I don’t think I have time to write them all down. I travel about 3-4 times a year. Although I grew up on links courses I also enjoy the beauty of a well manicured sculpted course, but a golf course that makes me think is definitely my preference. What are your 3 favorite courses in Europe? Europe: Valderrama, the Stadium Course at PGA Catalunya, Golf de Moliets. The UK: Royal Porthcawl, the Nicklaus Course at Saint Mellion Golf Club, St Andrews Castle Course. I am taking some juniors to my home club in Wales in July playing Pyle and Kenfig, Royal Porthcawl and Pennard. Best golf advice you have ever received? My grandfather who was an established golfer of handicap 7 noticed that as I was getting better, more people starting giving me advice. He told me to always say thank you for the advice and ignore it unless it was my coach. 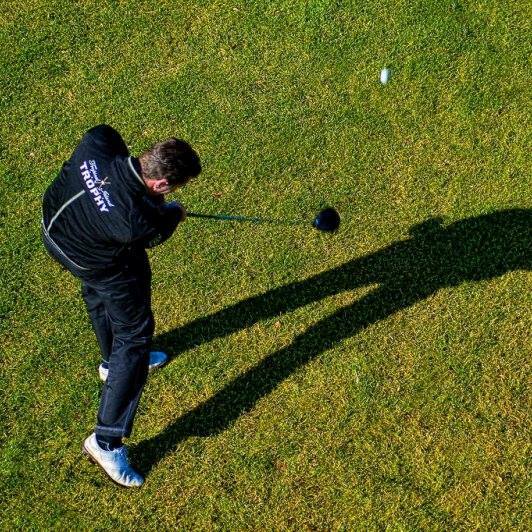 Forced advice is often not helpful, especially from golfers that are not so knowledgeable. The most important is for the golfer to know IF they want to improve and WHERE to find their answers. WannaHaves – Play Golf in Style!